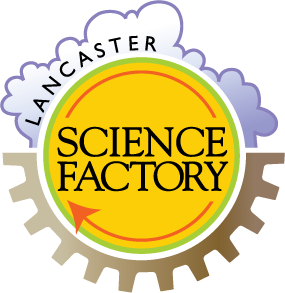 Adults take over the Science Factory every 3rd Wednesday night! Tinker and Design in our newest space! 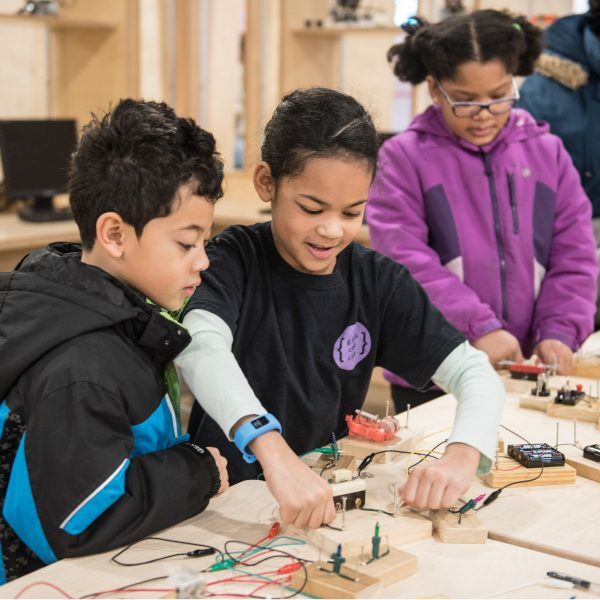 Central PA's Largest STEM Festival Returns! Save the Date: Our gala is back for 2019! 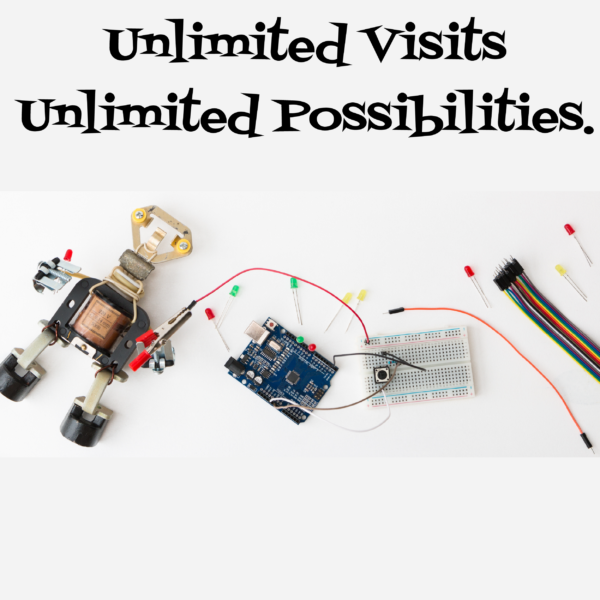 Lots of Fun to Think About! 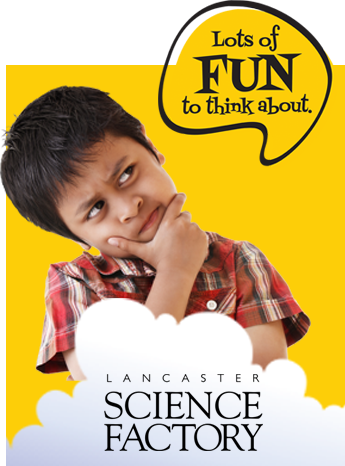 The Lancaster Science Factory is a hands-on, interactive science center for kids in Pre-K to 8th grade and their families. We are open to the public and available for group reservations and rentals. 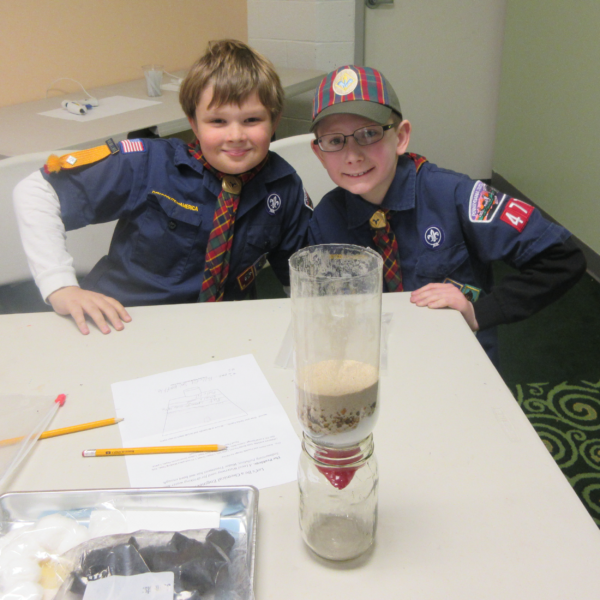 We host a wide variety of STEM educational programs and workshops and lead STEM educational outreach in our community! 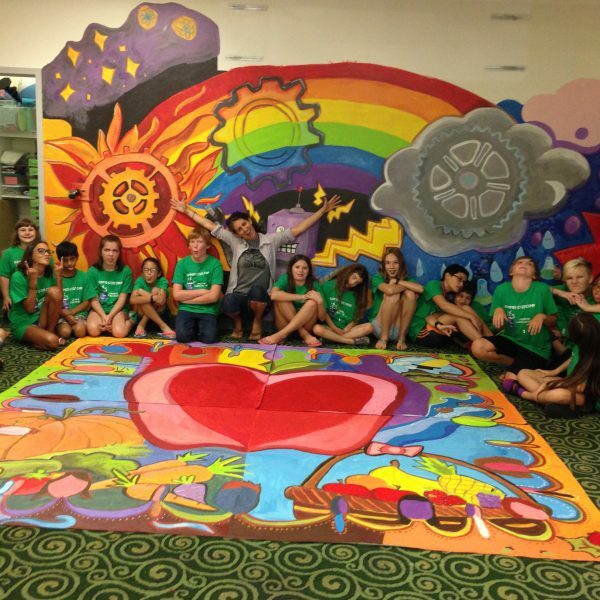 Summer Camps for Every Kid! 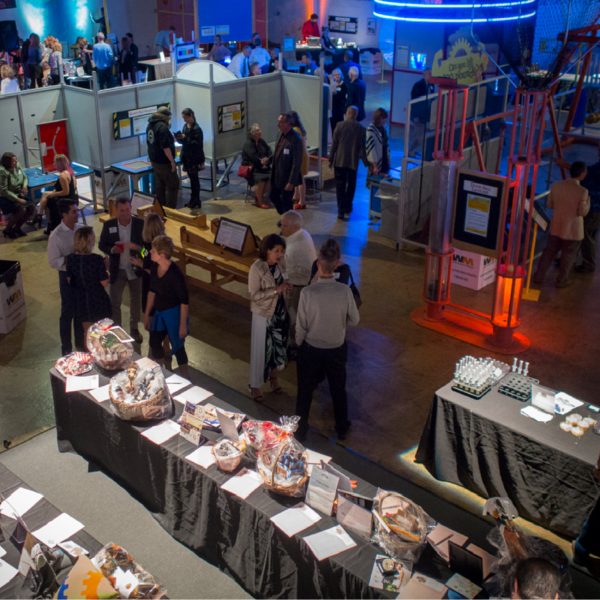 Have Your Event at the Science Factory!